There is nothing more wonderful than a summer (or even winter) camping trip with your family. It gives you time to spend together that you don’t ordinarily have, with no distractions from the modern world. 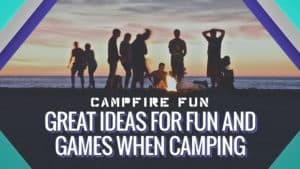 Family time is something we cherish and don’t get enough of, which is why a camping trip is such a perfect idea. However, you need to be comfortable while you are out adventuring, which means a tent with lots of space. 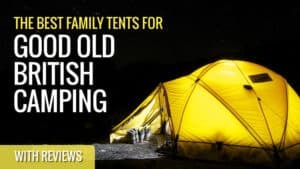 The family tent is the best solution, and in this guide, we have gathered the best family tents on the market, along with the best family tent reviews, so that you can pick the perfect one for your family. Selecting the right family tent is not always easy. There are a wide variety of tents on the market, all of which have particular features that might make your trip more comfortable. It can be hard to choose, and that’s why we are here to help. 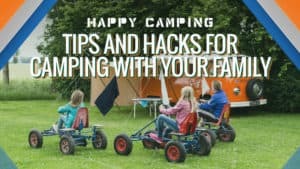 In this section, we look at a couple of the things that can help you choose a family tent. 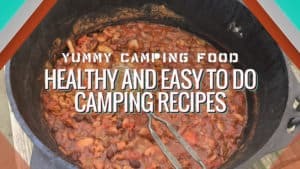 The first thing you should be looking at is the budget that you have set aside for your tent. 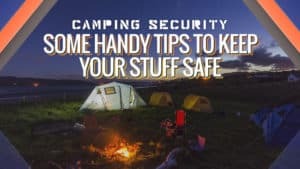 You need to think about how much you are willing to spend on your tent for your camping trip, as well as any additional features you may want. This is because they tend to add to the total cost. 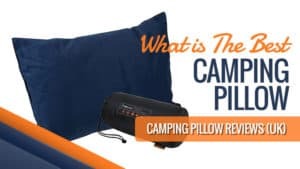 So when you are looking at tents and determining your price range, make sure you take these features into account. 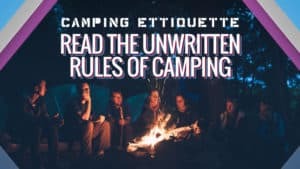 Next, you need to look at the type of tent you want to use. 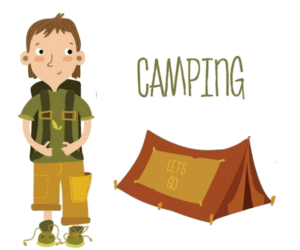 Family tents can fit between five and twelve people, depending on what you need, so take this into account as well. 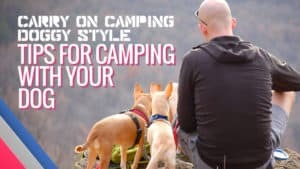 Here are the three main types of tent you can expect to find when looking for one that is family sized. The first type is the dome tent also known as a cabin tent. They are also really easy to set up, and some come in a pop-up form for added ease. You can expect to find dome tents with separate bedrooms for a little more privacy. They also have a lot of headroom, so you can sit and chat in the evening – allowing you to stay warm. However, these tents are not suitable for windy conditions or harsh weather. The tunnel tent is spacious, which means you usually have a good amount of room for storing your belongings and supplies. They also tend to come with a porch, which is a great additional feature to have – both for aesthetics and weather protection. 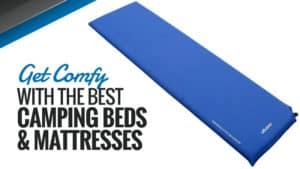 They even come with sectioned sleeping areas and living spaces. However, the tent is often heavier when you are hauling it around. You also have the inflatable tent. You may not have heard of this form yet, but they are growing in popularity. Large and spacious, they offer a great deal of room and also have inflatable beams that make them really quick and easy to set up. You will also find separated living quarters in these tents if you are interested. 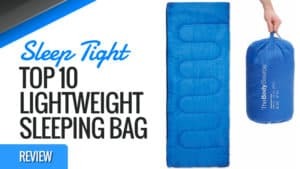 They are really sturdy and tend to come with a pump for inflating them. Plus, they are completely safe to use. Next is the choice between double skinned and single skinned walls. 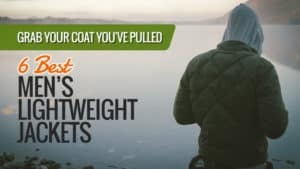 The former of these tends to be incredibly waterproof, as well as more resistant to harsh weather conditions – making it a good year-rounder – as well as better insulated. The latter, however, is lightweight, which often leaves the inside feeling more breathable and spacious. Plus, the price for these forms is also lower, which can be quite attractive. Always take the time to read through the reviews before you make your purchase. If you aren’t sure which is best, the reviews from other customers can tell you a lot about the general level of satisfaction others have felt. This can aid in your decision making and help you with a potentially tricky decision. It’s also important to remember that while the most expensive items are often more reliable, this is not always the case. 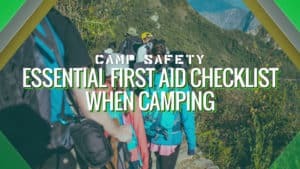 There are one or two things you might want to look out for when you go to purchase a family tent. One of these is whether or not the tent is waterproof. A high rating, such as 1,000mm, means that the tent has a high level of resistance to water, so you will be safe during torrential rain. Make sure you check the rating for the flysheet and groundsheet also, as these can differ. The groundsheet is essential, and you should always make sure it is good quality before you purchase it. In a family tent, it is more likely that the groundsheet will be a separate item – so make sure it is a tight and secure fit. 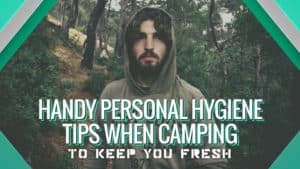 This is because the groundsheet helps to prevent insects and other unwanted guests from entering your tent during the night, as well as making sure things stay dry. 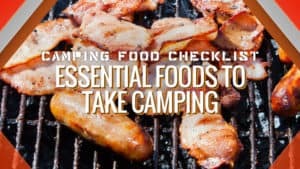 You should also be thinking about the size of the tent. You need room for everyone to sleep, but also places to store your belongings and supplies. Family tents range from fitting five to twelve people, so going up a size for a little extra room might not be a bad idea. Always check the dimensions before you buy so that you know you are getting the right size. You should also be looking at double zips. These allow you to open the door from top to bottom with ease for additional ventilation. However, it also means that if one set gets stuck, then you can use the other to get in and out. There are some models that also come with mesh ventilation to prevent condensation and humidity from building up inside your tent. All that’s left is to choose the perfect tent for you. 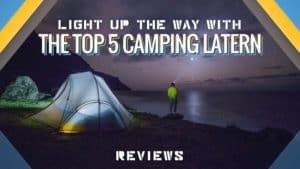 Take a look at our family tent reviews for some of our favourite models. 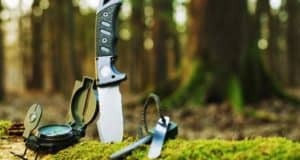 Coleman is one of the leading brands for tents and hiking gear, and if you are in search of a quick pitch tent, then you are in even more luck. 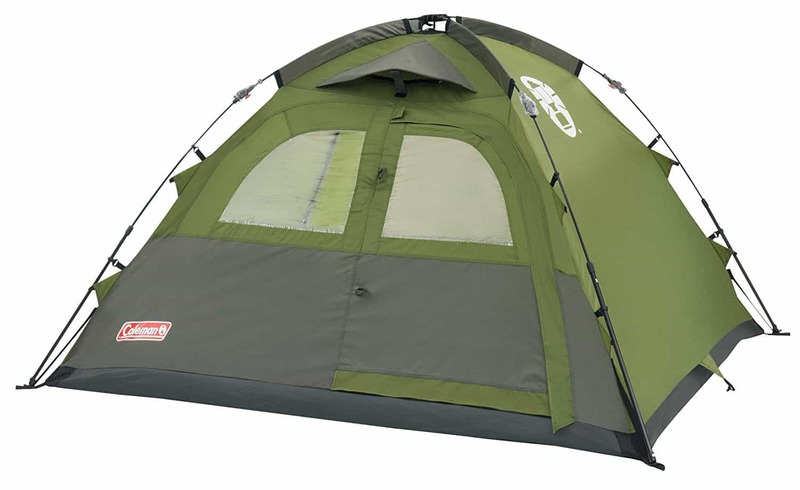 Trusted and reliable, this tent from Coleman could have everything you need and more – making it a great choice. Take a moment to read the reviews below. 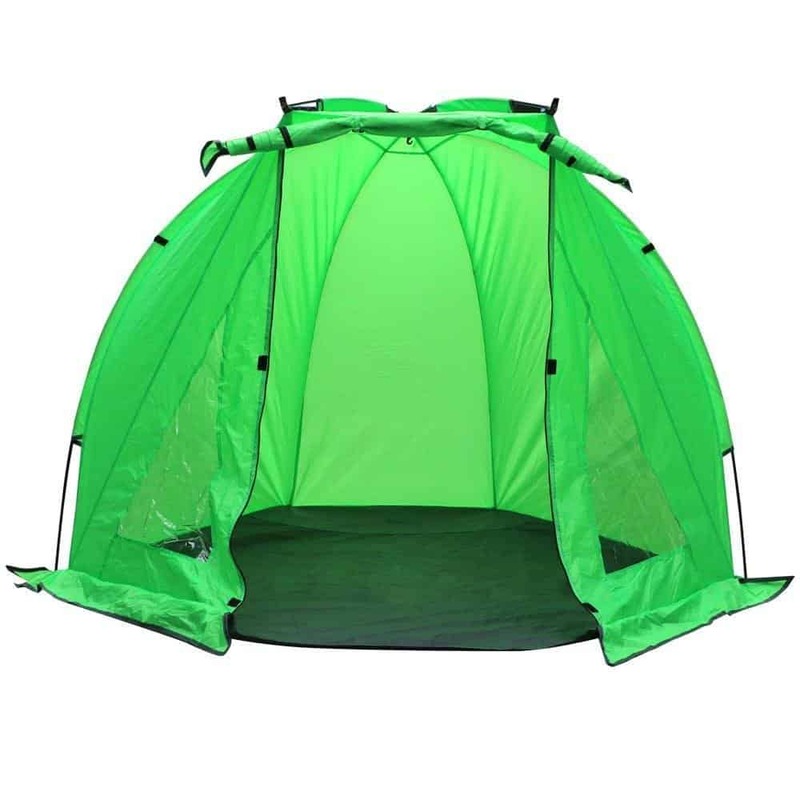 This excellent dome tent comes in dark green and black, giving it a camouflage appearance that allows you to blend in with your surroundings for a more natural experience. 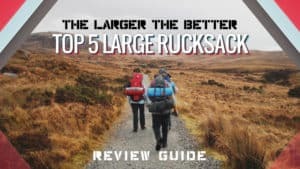 It can sleep five people very comfortably as well, with more than enough space for your packs, and even for you all to hang out in the evenings or bad weather. There is also a nice mesh window for a little natural light. 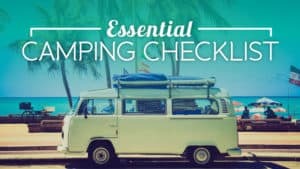 One of the most important things about this tent is the fact that it is quick to pitch, and it takes less than a minute to get up and ready so that you can spend more time doing the important things. 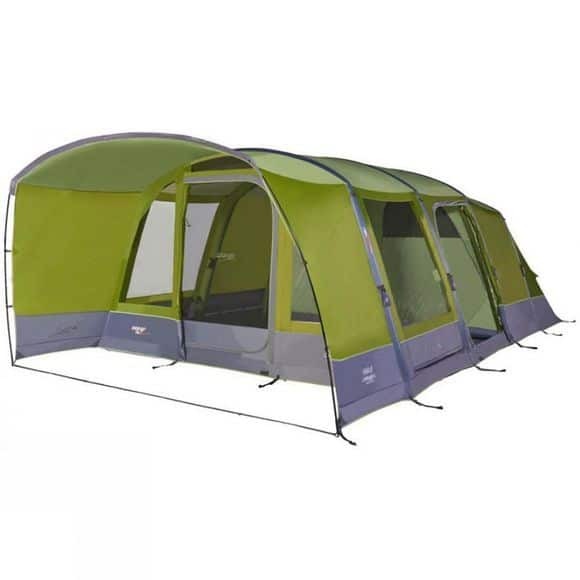 The external frame is a massive help, essentially making it a pop-up tent. You also have the benefit of a durable and robust groundsheet to keep the damp out, as well as breathable fabric to keep things cool. 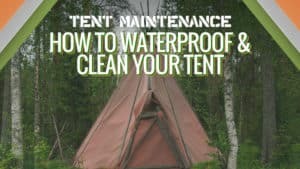 A few customers have found that they have issues with condensation creeping into the tent overnight, which can be frustrating. This dome tent is affordable and comes from a trusted brand, making it a great choice for any family camping trip. 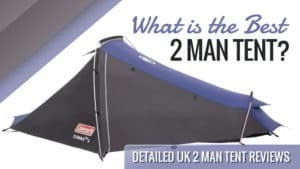 While there have been a few issues with condensation, this is often the case with singe skinned tents, and if you are concerned, it is better to invest in a double skinned model. 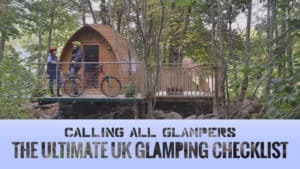 With a spacious inside and enough room to stand up comfortably, it really does make for a little home away from home that will leave your camping trip filled with amazing family memories. Beach holidays are the best, and a pop-up tent can provide the perfect shelter for a day by the sea. They are quick to pitch, easy to use, and provide plenty of shelter from the sun and also if the weather turns. 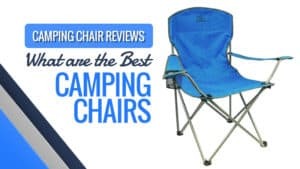 For the perfect beach family tent, just take a moment to read the reviews below. 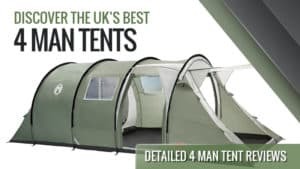 This dome tent comes in army green for a more subtle and natural look, but also one that stands out against the sand so that you will be able to find it easily. There is enough space for up to four people, making it the ideal model for a little family of four to settle down in for the day, with plenty of space to store things like lunches and beach equipment. There is also a good amount of headroom. The groundsheet will also prevent sand from creeping into the tent during your stay, ensuring everything remains free from those pesky grains. 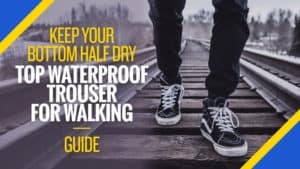 The material also protects against UV rays from the sun, making it the perfect place to seek shelter when it starts to get too hot, but also when it starts to rain as it is also waterproof and wind resistant. It’s also nice and light, making it easy to carry from the car to the sand and vice versa. 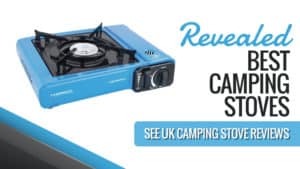 There have been no negative reviews for this model so far, aside from one faulty tent that let water in. This dome tent is incredibly cheap, so it makes an affordable family investment for your next trip to the seaside. 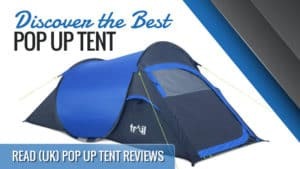 Plus, there has only been one negative review so far for a faulty model, which means you are sure to get great value for money with this nifty little tent. Spacious and comfortable, you can hang out in the shade while watching the sea together, or use it as a sand-free zone to eat lunch and just relax for a few hours. With UV protection as well as waterproof materials, it is sure to be a tent that you and your family enjoy immensely. 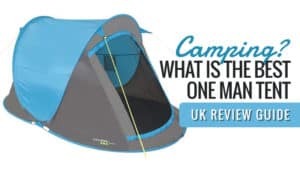 Family tents are often quite expensive because they need to fit more people, and it is not uncommon to see a large selection in the £400 and above price bracket. If you want something affordable and excellent quality, then we might have just the thing for you here. Come see for yourself. This very large and domed tent comes in a brilliant shade of blue and also has a very reasonable price attached to it. There is more than enough space for six people inside, with two bedrooms so that parents and children can have their own space. 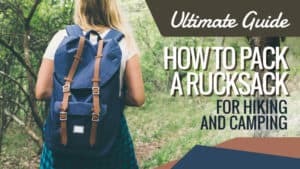 Additionally, the sides open up to form doors and reveal a porch area for the storage of your backpacks, but also where you can all relax together. 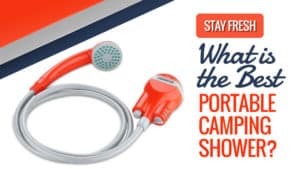 There is plenty of electrical cable access as well, so if you are on a site that has it, you can use it without compromising the protection offered by the tent. 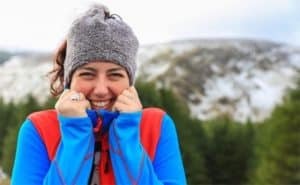 It is also completely waterproof, providing you with ample protection when the bad weather hits, and it is also windproof to keep you warm. 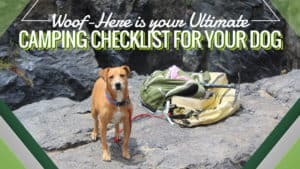 With the addition of a groundsheet to keep damp and insects out, you’re all set for the trip. The instructions are not the easiest to read, and it can take a little while to pitch, making it time-consuming. This tent is affordable and incredibly spacious, offering more than enough room for your entire family to sleep soundly – with two bedrooms for a little privacy while you are sleeping. While it can take a little longer than most to pitch and the instructions are not the clearest, it is worth the extra effort once you have it up and running. 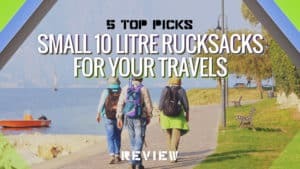 With massive amounts of headroom and plenty of storage for your packs and gear, this will be a family trip to remember, and one that is comfortable for everyone too. 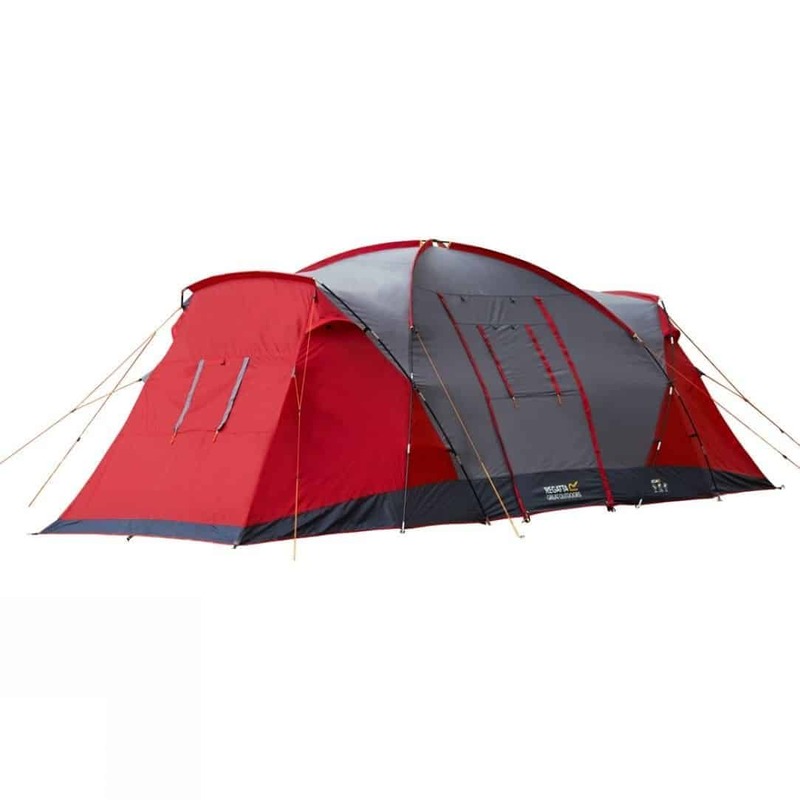 Vango is another top brand, and one that is known for producing excellent quality tents at reasonable prices. Cold weather camping is a whole new experience, and one that is enjoyable, but you need a tent that can withstand it. 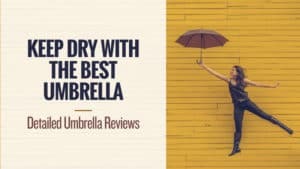 This one does just the trick, so check out the reviews below. This tunnel tent provides all the protection you need from the elements, with waterproof material to keep the rain out, as well as being completely wind resistant for added warmth. Plus, it can even withstand snow thanks to its robust design, and is ideal for use across each of the seasons. 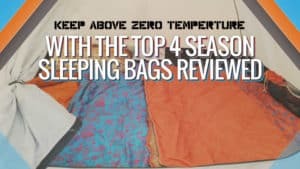 Plus, the thick and robust groundsheet prevents the damp from creeping in, and there is also no condensation thanks to the breathable material. There is more than enough space for six people, with two bedrooms that are split by a zippered divider, meaning that you can take it down if you want more room. There is also a large and roomy living area, giving you the opportunity to store your gear. 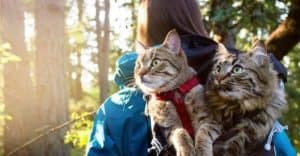 It is also easy to pitch, and you will find that it takes less time than you might have thought, and the doors can all be zipped up and secured for extra protection against the weather. This tunnel tent might seem like it has a high price, but it has everything you need as well as loads of space for everyone to sleep, relax, and generally enjoy the trip. 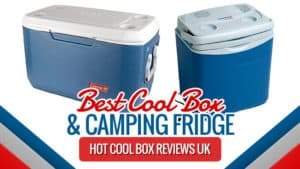 With no negative customer reviews so far, it does stand as one of the best models we have selected, and it can even withstand cold weather camping if you fancy taking a winter trip in the UK. 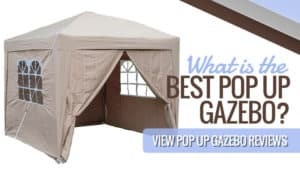 With the option for privacy with the bedroom dividers as well as protection against the elements, this tent really does have everything you need (and so much more). Another model from Vango, this inflatable family tent could be just what you need for your next camping holiday with your family. 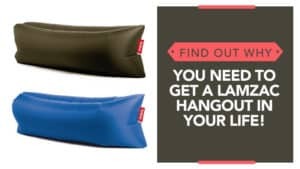 They are made for easy erection, so that you spend less time fiddling and more time vacationing. Take a moment to read below and see if this is the next tent for you. This inflatable tent has more than enough room for six people to sleep and relax comfortably, thanks to the two bedrooms. These can also be turned into one room by removing the divider, and they feature light’s out material to ensure that the sun doesn’t wake you up. There is even the option to regulate the temperature at will, and enough headroom to stand up straight, even if you are very tall. There is a spacious porch area as well, giving you room to store your gear and also to get together for a little family time before bed. The tent itself is waterproof and wind resistant, with sealed seams for added protection. It is also really quick to pitch, with the inflation process only taking a minute or two to complete. Plus, the whole thing is really robust and sturdy for all weather conditions. The groundsheet is not sewn in, which is something that a few customers find inconvenient. 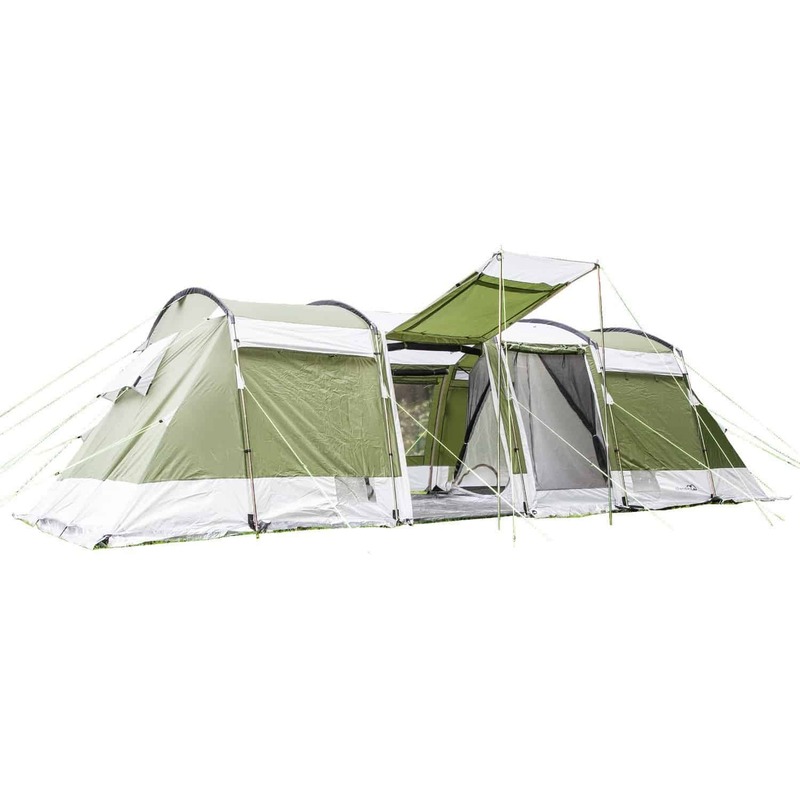 This tent comes at a very reasonable price, and has more than enough room for the whole family to hang out and sleep. While the groundsheet is separate as opposed to sewin in, it doesn’t present as much of an issue as you might think and actually fits perfectly – so there are no gaps for moisture or insects to sneak in. Perfect for use in all weather conditions and with special material in the bedrooms to block out natural (and unnatural) light, you are sure to have a wonderful sleep in this brilliant little portable home. Q: Has it got a sown in ground sheet? A: It is sewn in, in the bedroom comparment but not in the lounge part. Family tents are often pretty heavy, and they can be a real pain to take from the car to the pitching site. As a result, you want something that weighs 15kg or less to make things easier for you, and top brand Regatta has just the thing for you. 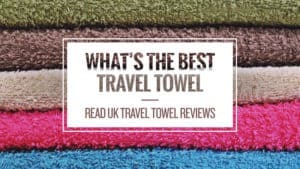 Take a look at the reviews below to see what you think. This tunnel tent makes the perfect addition to any family camping kit, and is the ideal model for long weekends away. Plus, it comes in a combination of red and grey so that it is always easy to find if you forget where you are pitched. 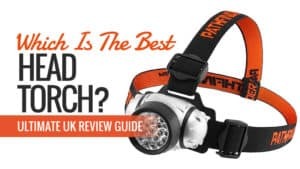 There internal pockets for extra storage, and you will also find a number of hooks for hanging your lanterns if you are in need of light in the evenings. There are two bedrooms, so six people fit inside comfortably to sleep, and they each have doors to add a little privacy while you are resting. The porch/living area also has more than enough space for your luggage and cool boxes to be stored, with room to spare for everyone to sit together. 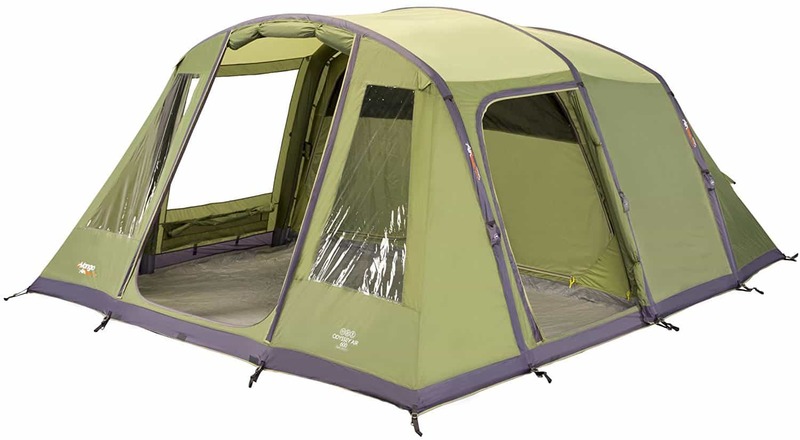 The tent is also very breathable, and the groundsheet prevents damp and insects from invading at night. This tunnel tent comes at a reasonable price, and it is also great for using throughout most of the year due to the fact that it is able to withstand the British weather very well. 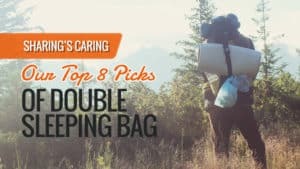 It is also quite light when compared to most family tents, so it won’t take as much effort to carry it between the site and the car. 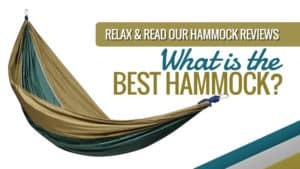 With no negative review so far, it stands as one of the better models of tent on the market, and it offers all the space you need to sleep soundly and to relax comfortably with your family. Overall, it makes for a truly wonderful tent. 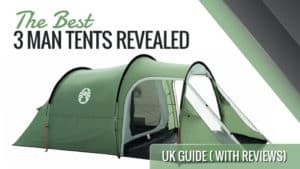 Skandia is another fantastic brand when it comes to tents, and if you are looking for a truly massive family tent, then this is the one you are going to want. 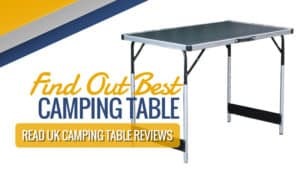 Large and spacious, it offers everything you need and a little more, so take some time to read the reviews below and see if this is the tent that will blow you away. This massive tunnel tent is able to sleep eight people very comfortably thanks to the four sleeping cabins that can be found inside. Of course, if you want more space, the dividers can be taken down, leaving you with two instead. Each of the cabin entrances features mosquito mesh nets as well, protecting you from unwanted bites in the night, and there is plenty of ventilation at all times. The living area is huge as well, with plenty of space for your backpacks and gear to be placed, and you can even fit a dining table and chairs there if the weather starts to turn. The front door can even be turned into a lovely sun canopy to provide shade while you are sitting outside in the sun. 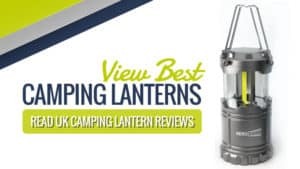 There are also lantern hooks and cable inlets as nifty extras, and the whole thing is weather resistant so that it can withstand the elements. There are some who felt as though the instructions were quite vague and that they could have been more detailed. 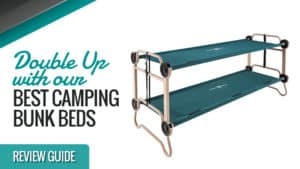 This tent comes at a very reasonable and budget price, especially considering how many people are able to sleep inside it and the amount of room that it has to offer. 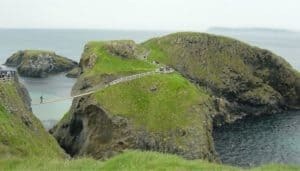 While there are those who feel the instructions could have been written better, it is worth the effort once you get the hang of things and are able to see the finished results. It is able to protect you from the elements throughout the year, and there is more than enough headroom to keep things comfortable, and there are plenty of additional features to keep you entertained. 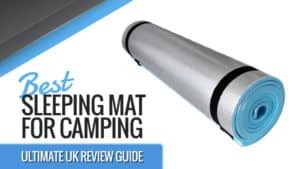 In this guide, we have taken some of the best family tents on the market and reviewed them to make things easier for you. All of the models we have chosen suit a variety of needs and situations. Some have separate bedrooms and porches, while others are a little more communal, or even go so far as to have their own living spaces. Whether you want something easy to assemble or a model that is lightweight compared to others, you have come to the right place. We even made sure to cater to a range of models, so no matter what you are looking for, the perfect family tent is sure to be found here. 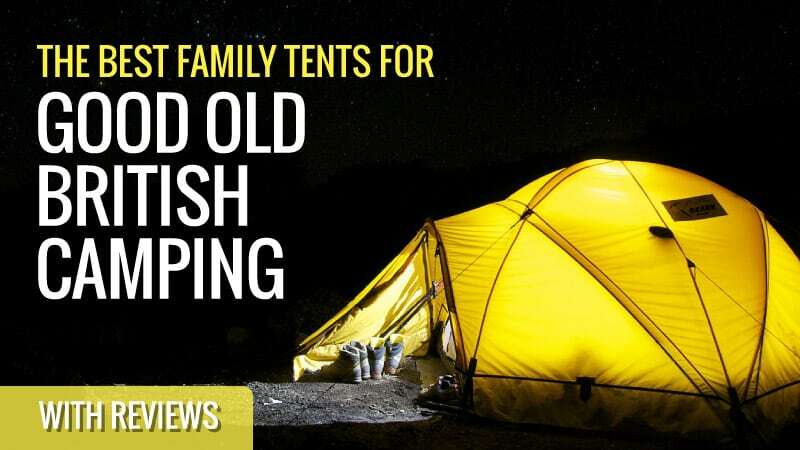 What did you think of our family tent selection? Are there any you would have added? We love hearing from you, so feel free to leave a message in the comments below.